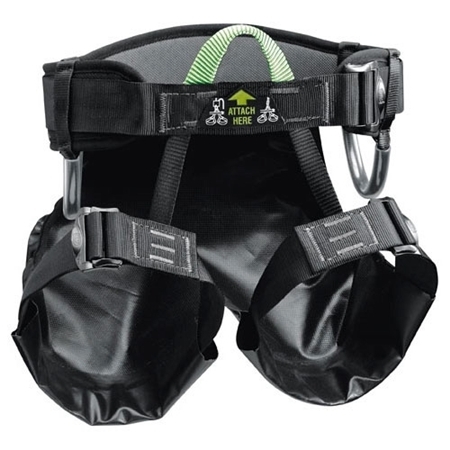 A canyoning harness with a replaceable seat protector and wear indicator webbings. 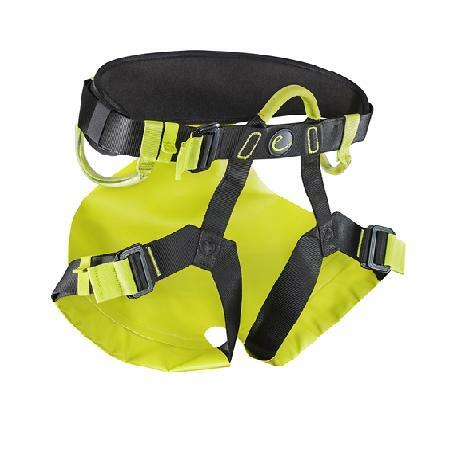 Canyoning harness with padded waistbelt and protective seat. Canyon is a harness suitable for canyoning. 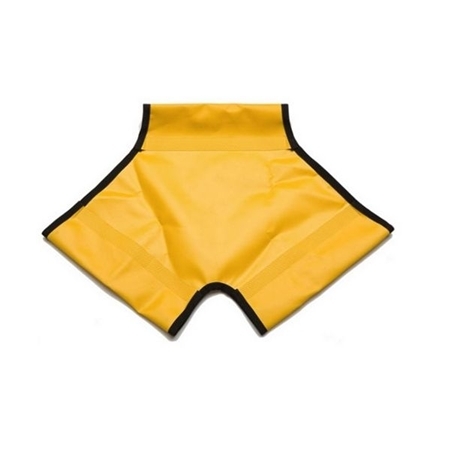 Sit Protection for canyoning harnesses.